National regulations together with state legislation restrict for how long a person can file suit after an offense. Unlawful termination cases ordinarily have three kinds of claims, each falling under unique statute of limitations. Knowing the following time restrictions is important, since litigation is likely to be dismissed if initiated afterwards. The Maryland statutes (laws) of limitations are Maryland Courts & Judicial Proceedings § 5-101 et seq. Federal government legislation establishes the statute of limitations on work discrimination claims, like gender discrimination, age discrimination, constructive discharge, workplace retaliation or disability. 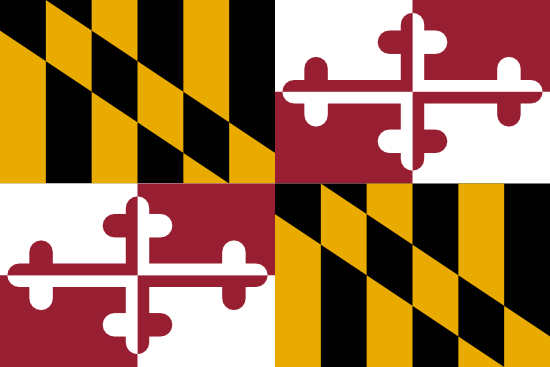 In Maryland, the statute of limitations on contractual cases is defined by the state. The cutoff dates for written vs oral contracts can differ. Maryland state regulation establishes the statute of limitations on submitting tort (personal injury) claims, such as discharge in violation of public policy or defamation. WrongfulTerminationSettlements.com provides information to help you to resolve the matter.